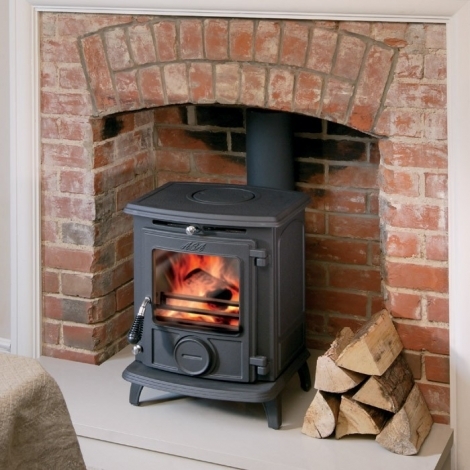 There are plenty of reasons to consider investing in an AGA Stove, whether it’s creating a wonderful focal point to your living room, reducing your winter fuel bill, or simply providing some cosy warmth on a cold, damp evening. 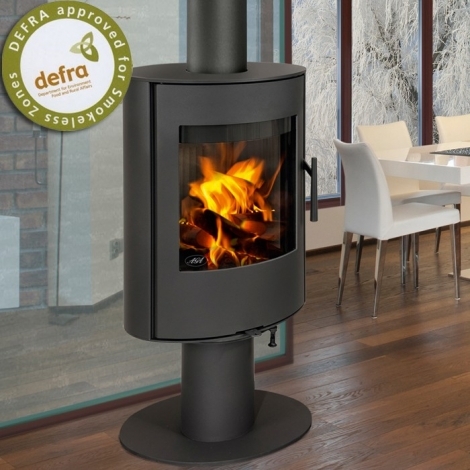 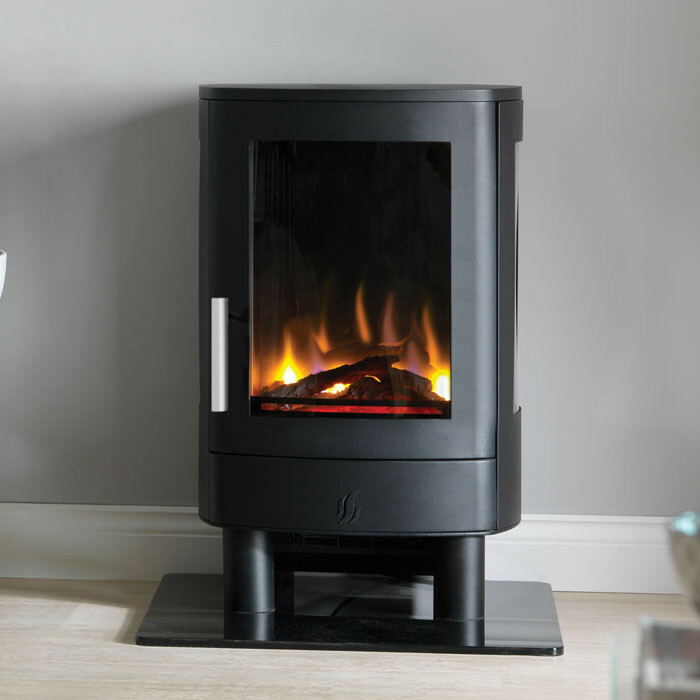 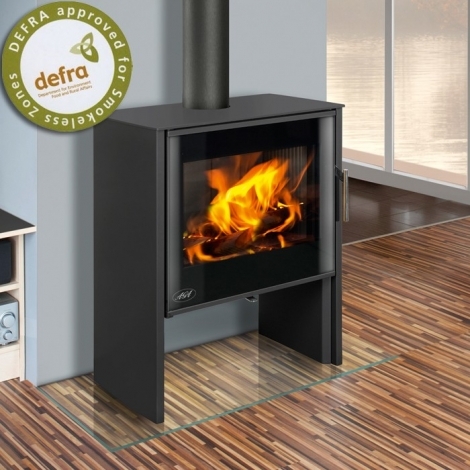 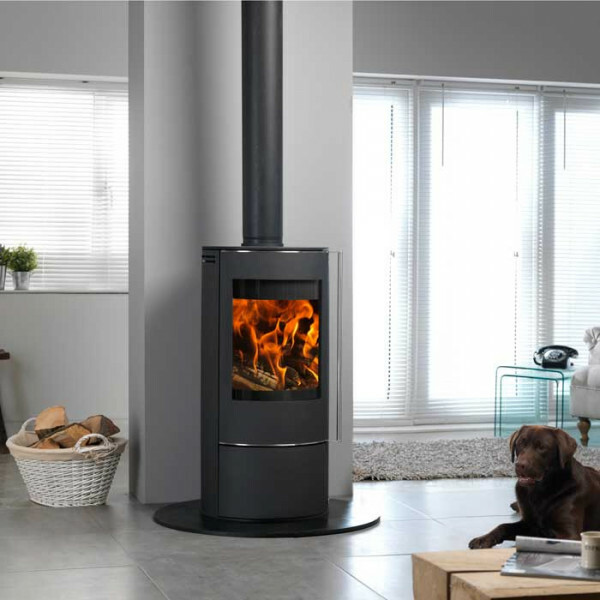 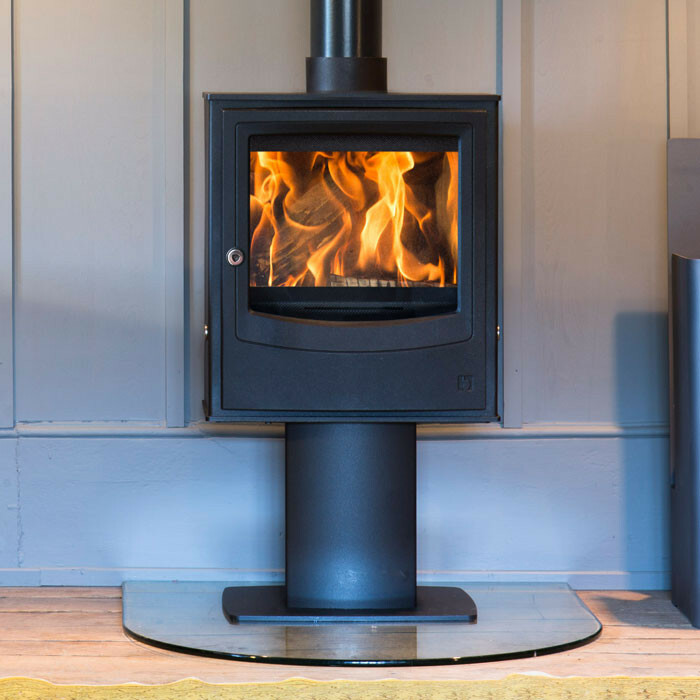 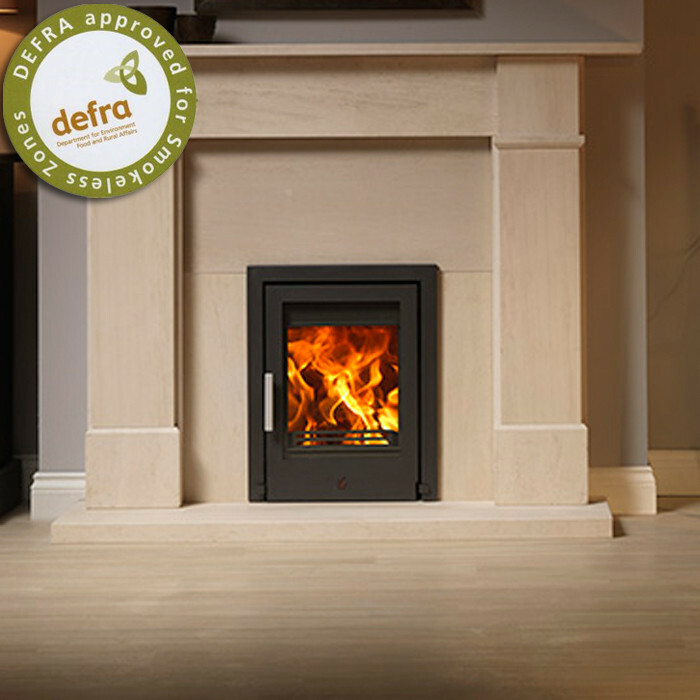 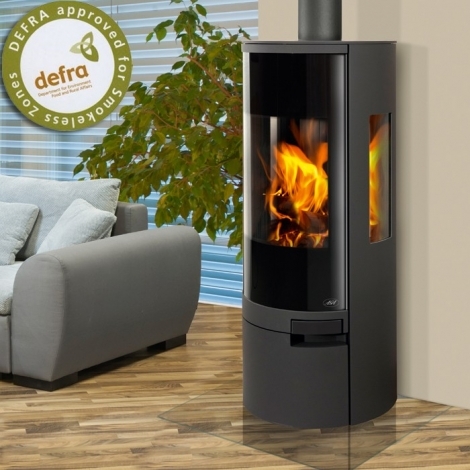 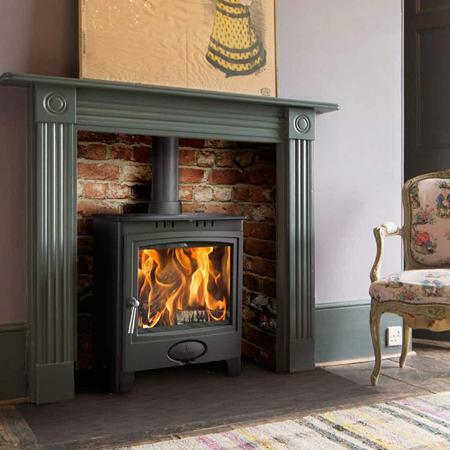 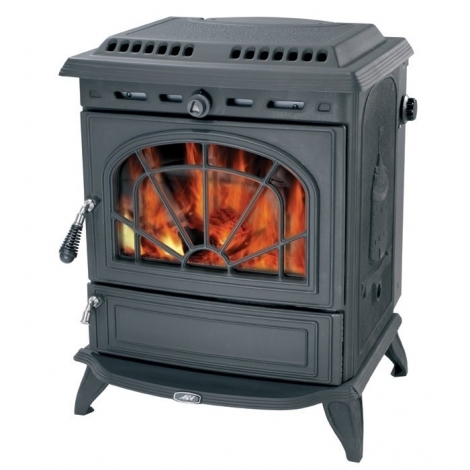 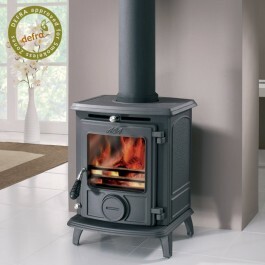 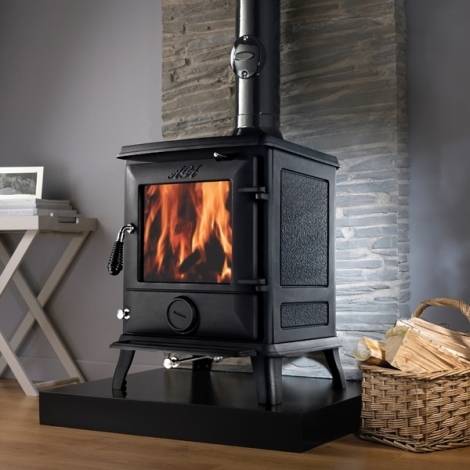 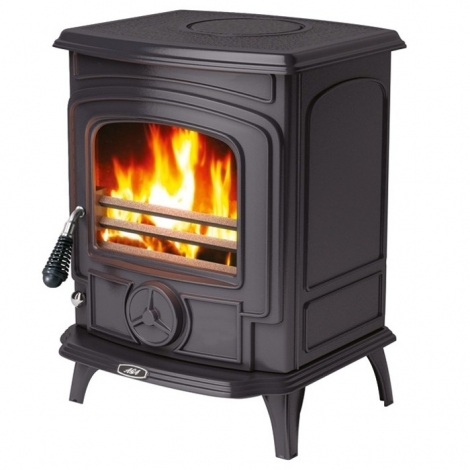 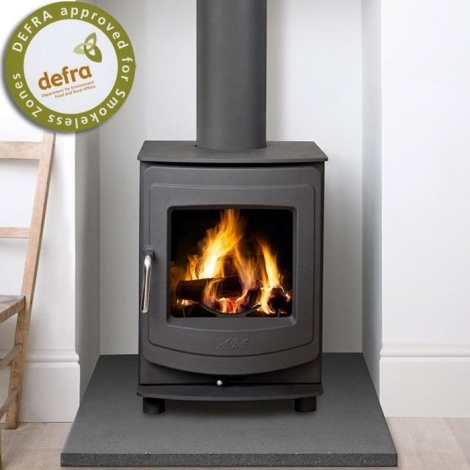 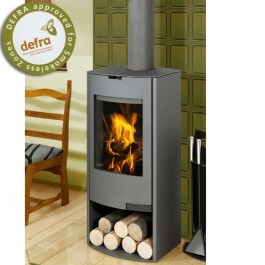 All AGA stove uses the latest clean-burn technology to minimise the effect on the environment. 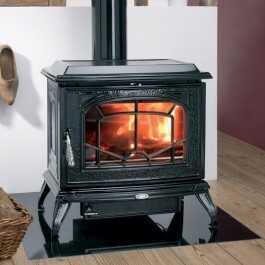 AGA clean-burn technology also helps to reduce maintenance and repair work on your stove. 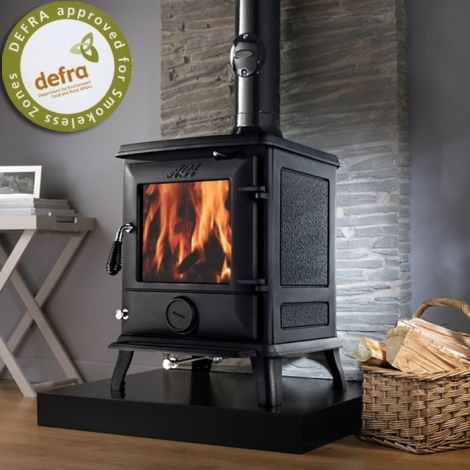 AGA stoves are available as a wood-burning stove, or solid fuel stove, offering a carbon neutral and sustainable heat source.